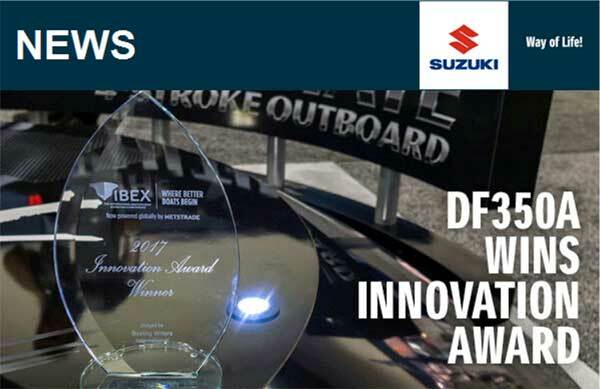 Suzuki Motor Corporation’s new flagship four-stroke outboard motor, the DF350A, has received the National Marine Manufacturers Association’s (NMMA) 2017 IBEX Innovation Award for outboard motors at the International Boat Builder’s Exhibition & Conference (IBEX), which is being held in Tampa Florida, USA, from September 19th to 21st. IBEX Innovation Awards are presented to new marine products which best demonstrate distinctive technological innovations and deliver outstanding consumer benefits. Products must also be practical and cost-effective. 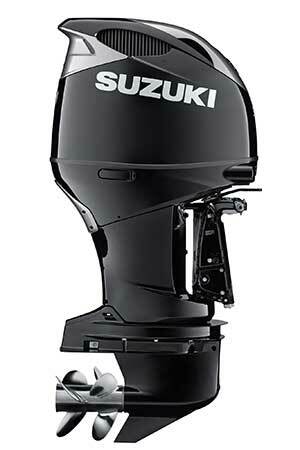 This is the ninth Innovation Award won by Suzuki outboards, the largest number of awards in the outboard engine category of the marine industry. Suzuki’s winning record is a reflection of its commitment to innovative technology that makes boating more enjoyable for its customers.